Mr. Danhof is a graduate of Bentley University (Waltham, MA), where he received a Bachelor of Science in economics and finance and pitched for three seasons on the school’s NCAA Division II baseball team. 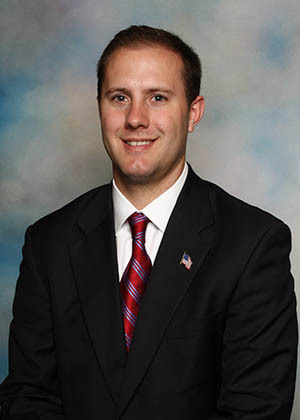 Mr. Danhof completed his graduate studies at the University of Miami School of Law where he received his Juris Doctor and Master of Laws in Taxation. 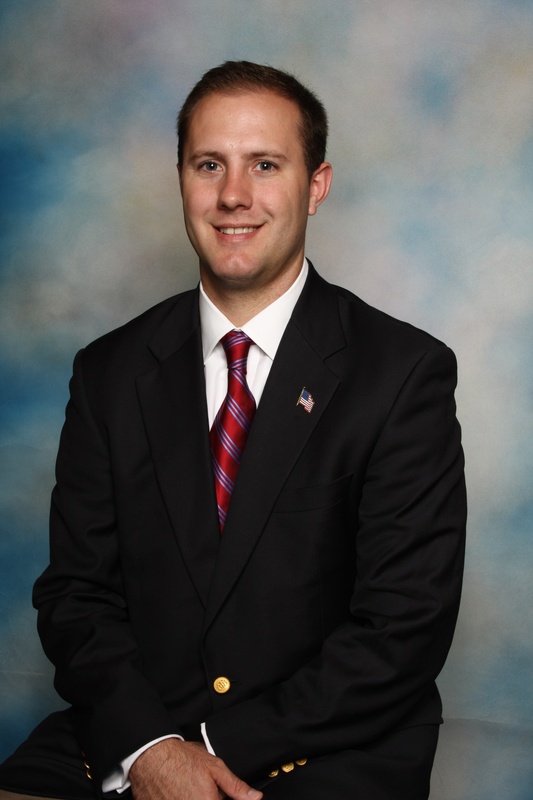 Mr. Danhof is licensed to practice law in New York and Washington, D.C.